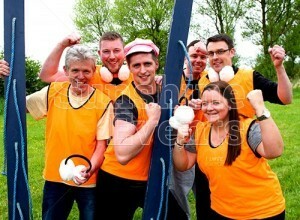 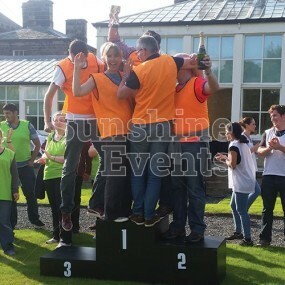 If you’re looking to inspire, motivate, break the ice and energise your work colleagues with a day of teamwork, competition and fun then let Sunshine Events bring our expert knowledge in Team Building events. 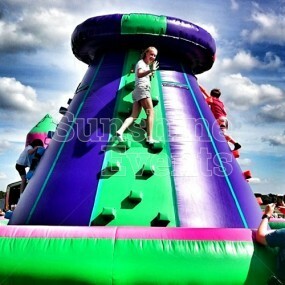 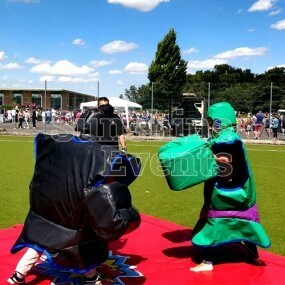 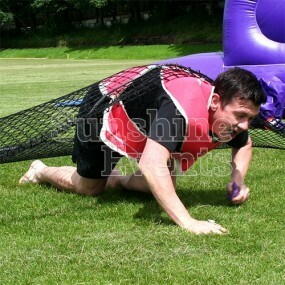 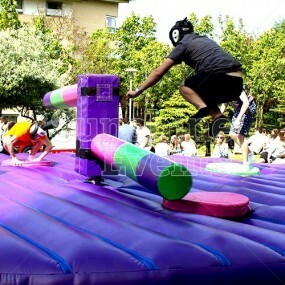 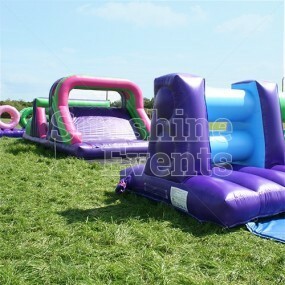 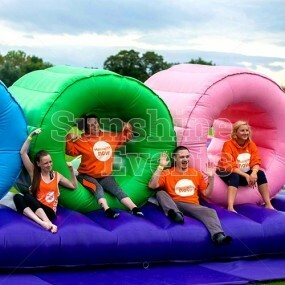 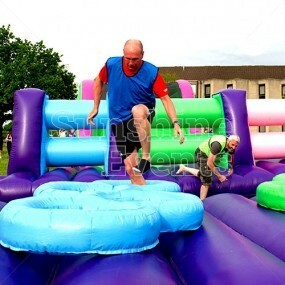 You might want to try the School Sports Day Challenge and relive your youth with some sporty activities; or perhaps the Outdoor Team Building for a breath of fresh air on a grassy or hard surface; or maybe get your pulse racing on our large inflatables on the amazing It’s A Knockout package. 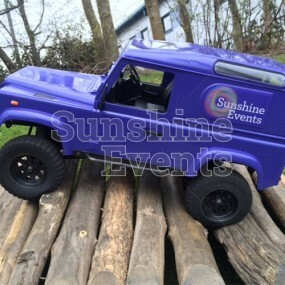 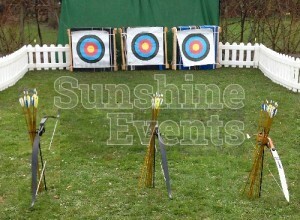 Sunshine Events can supply everything needed for a fantastic day away from the office, where colleagues can come together and discover a new meaning to teamwork; improving their morale; encouraging communication; and achieving a common goal. 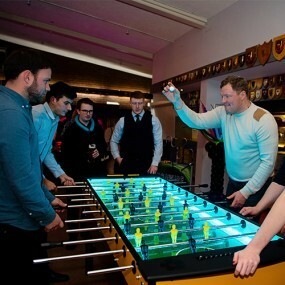 Our host and Fun Experts are ready to bring the fun and excitement so that you can be sure that when your employees return to work they will be relaxed, refreshed and renewed! 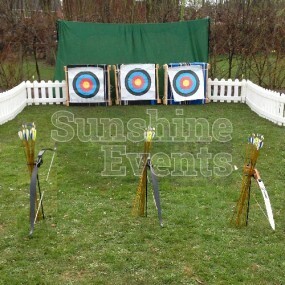 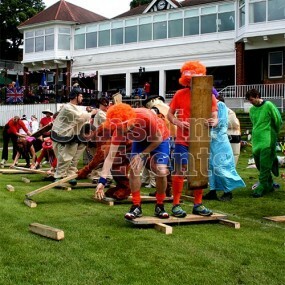 Our Team Building Packages can be used for any group of people from office employees for corporate events, students for a university or college event or perhaps as part of a fun day, with a group of guests performing the games for the onlookers. 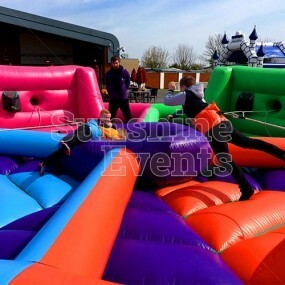 Utilising some amazing competitive and cooperative equipment including the huge Assault Course Activity Run and the retro fun of the Hungry Hippos Inflatable, we’ve created these packages to ensure that there’s something for all ages and abilities. 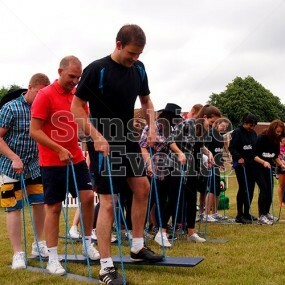 Concentration challenges - keep a steady hand on the Buzz Wire! 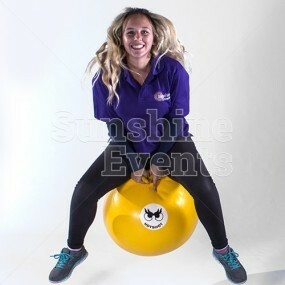 All our Team Building Packages can be fully managed by our Fun Experts so all you need to do is follow our simple instruction and leave everything to us. 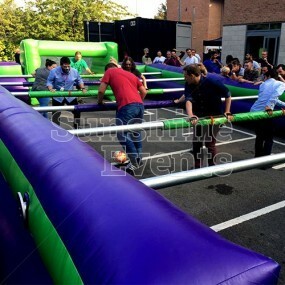 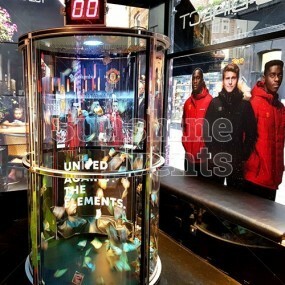 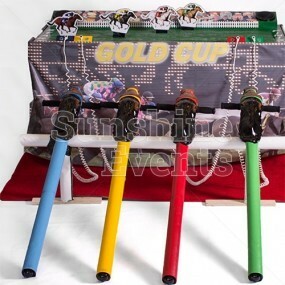 Or if you want to create a bespoke package of equipment with a different type of game, let us know and we will work with you to put together a winning event! 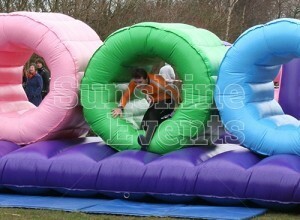 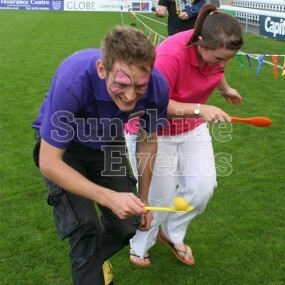 If you’re looking for a fun, thrilling day of fun, cooperation and competition then you’ve come to right place! 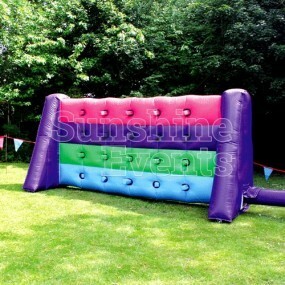 As we own all the equipment that we provide we can create any bespoke package and put the power in your hands. 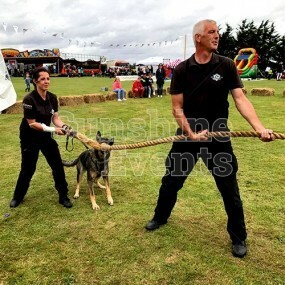 And don’t forget that all-important Public Liability Insurance up to £10 million as well as full risk assessments and Method Statements! 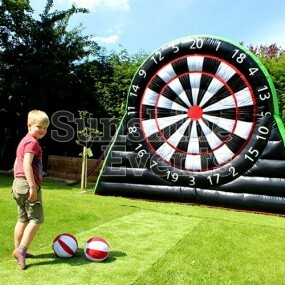 All our inflatables are regularly tested and comply with RPII and PIPA standards too! 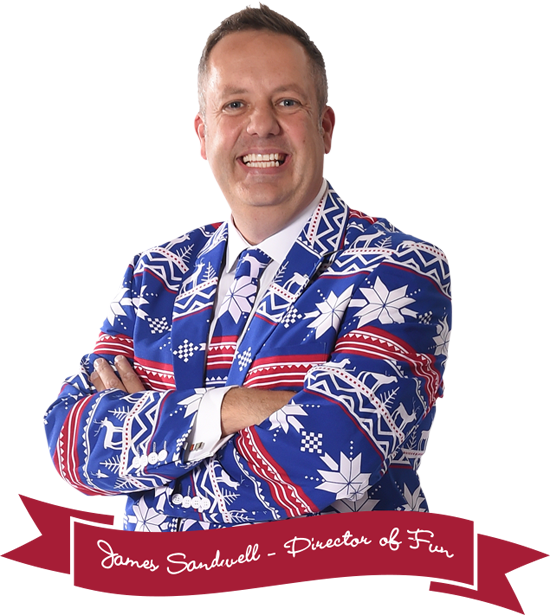 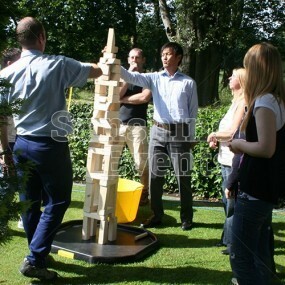 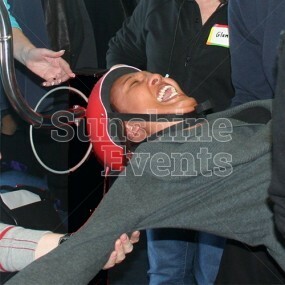 With 10 years of experience in Team Building events, we know what works and what doesn’t! 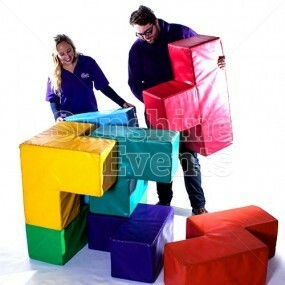 So if your idea is a little too ambitious, we can work with you to find a way to make it viable - it might mean more time, less equipment, or just more hands on deck: there’s always an answer! 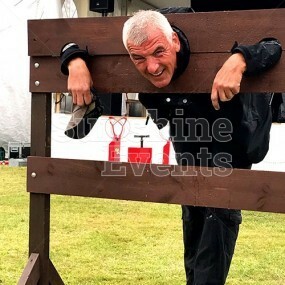 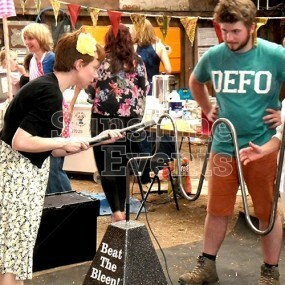 Pop over to the Team Building Events Gallery to see all the great fun had by on previous events and then give the Fun Experts a call so that we can take your ramshackle team of miscreants and turn them into a force for success!